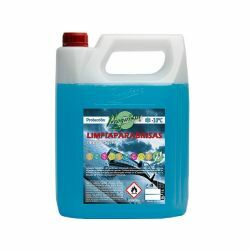 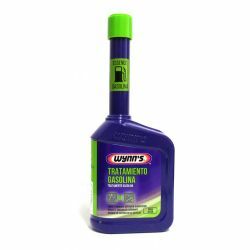 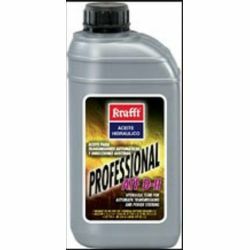 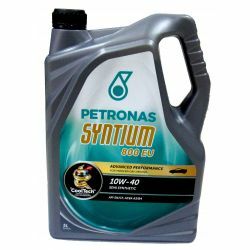 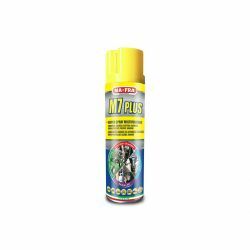 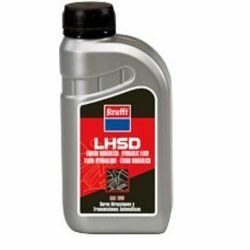 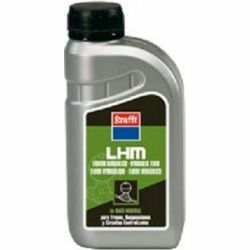 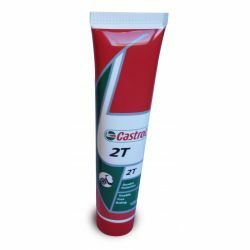 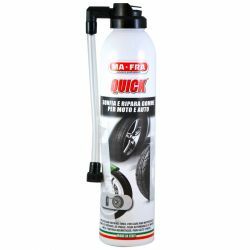 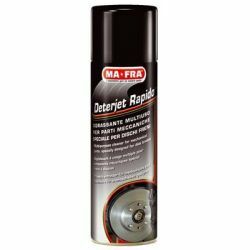 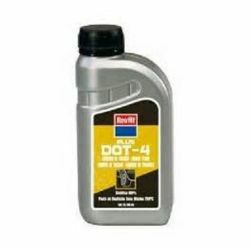 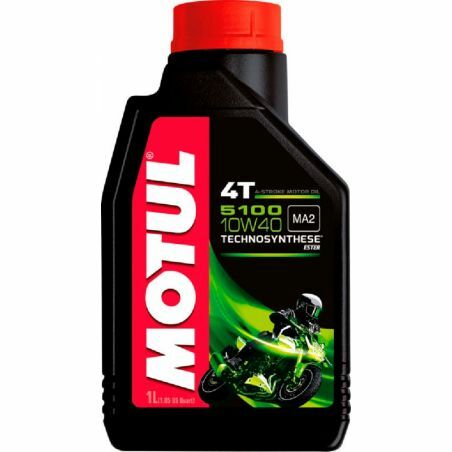 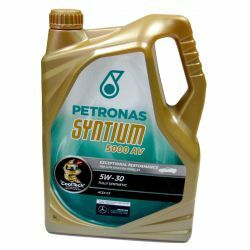 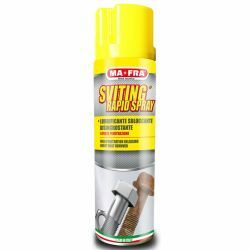 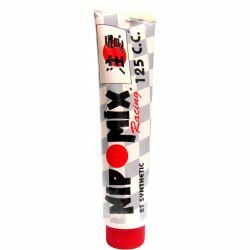 ACEITE MOTUL 5100 10W40 4T TECNOSINTETICO 1 L - FASEBA Suministros, S.L. ADITIVO CAJAS DE CAMBIO WYNN'S 125 ML. 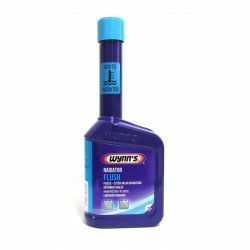 LIMPIADOR RADIADOR FLUSH WYNN'S 325 ML. 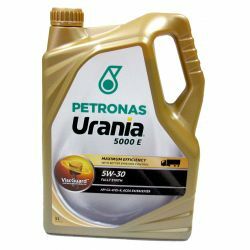 TRATAMIENTO GASOLINA SUPER Y SIN PLOMO WYNN'S 325 ML. 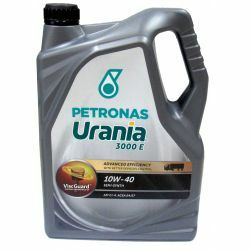 TRATAMIENTO DIESEL WYNN'S 325 ML. 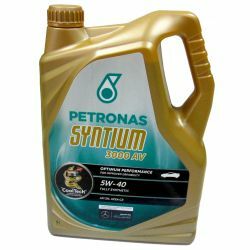 LIMPIADOR DE INYECTORES GASOLINA WYNN'S 325 ML.